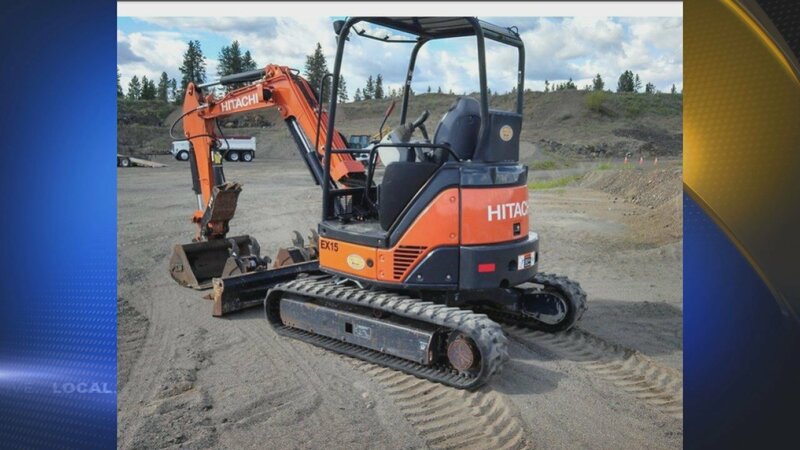 Deputies with the Lane County Sheriff's Office are searching a truck and excavator stolen from a local plumbing company's secured lot. EUGENE, Ore. - Deputies with the Lane County Sheriff's Office are searching a truck and excavator stolen from a local plumbing company's secured lot. Investigators said employees with Ready Rooter arrived at work Saturday morning to find the gate locks cut and several large items missing. - Yellow pick-up truck marked with the business name "Ready Rooter"
If you have any information, you are asked to contact the LCSO at 541-682-4141.